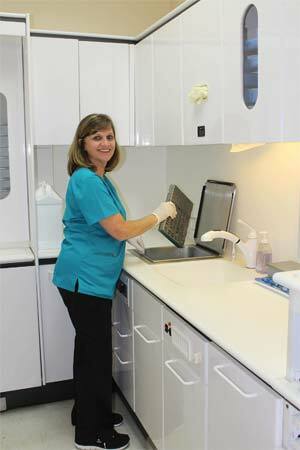 Terri, our Certified Dental Assistant, has been a dental assistant since 1987 and has been with our office since 2005. Terri enjoys making you as comfortable as possible and will do everything she can to make sure your visit is a pleasant one. Terri enjoys spending time with her family, especially her grandchildren. Mary Ellen, a New York native, has been with Dr. Geiger since 2014. She strives to make everyone feel welcome and informed about their dental needs and treatment. 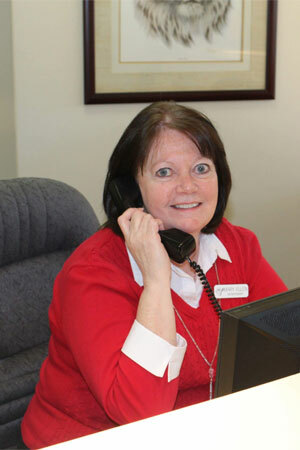 Mary Ellen enjoys spending time with her children and grandchildren. She also draws and paints greeting cards with watercolors in her free time. Tracy, a Registered Dental Hygienist, is a 1995 graduated from Ferris State University and has been practicing for 22 years. As a new resident of Charlotte, she enjoys exploring new places and loves animals and nature.